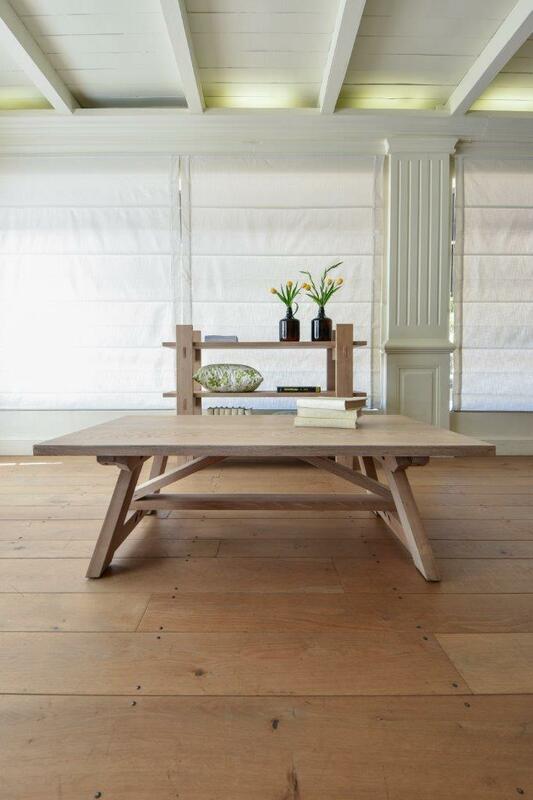 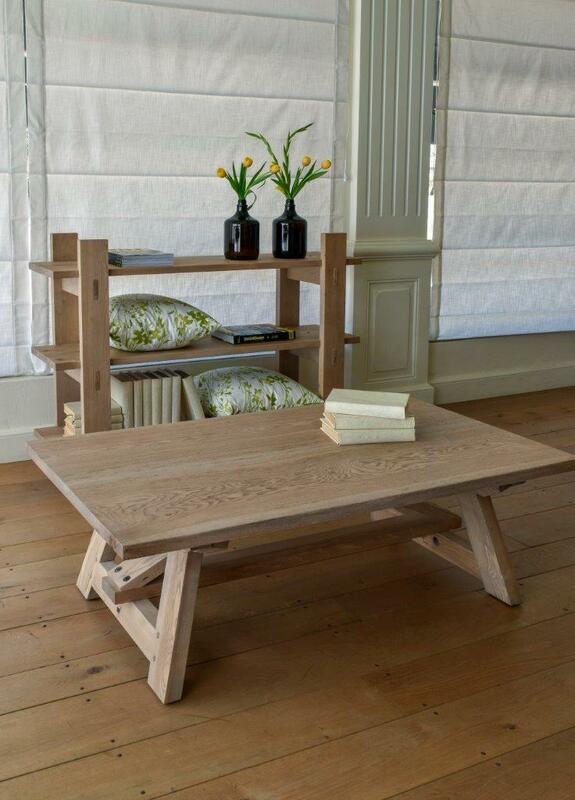 The Karoo range of furniture draws inspiration from its origins of the rural remoteness of Karoo country. 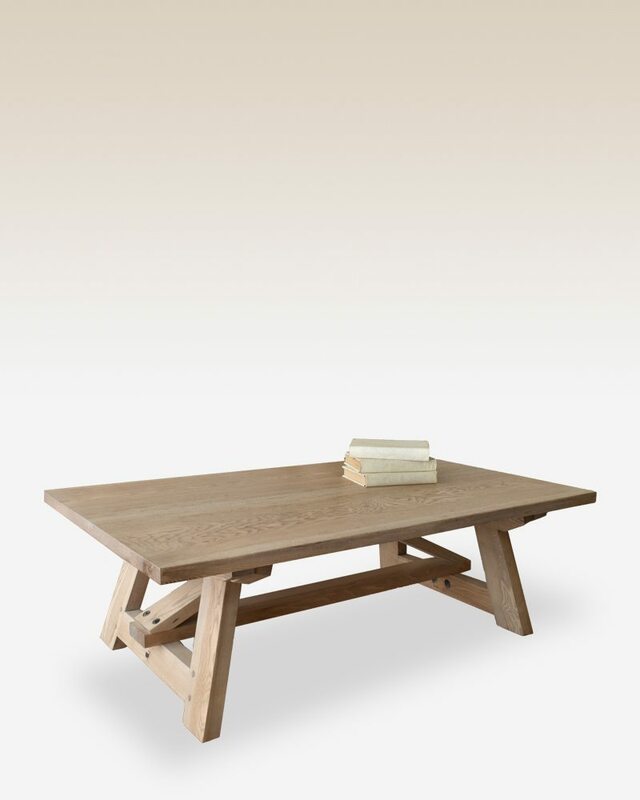 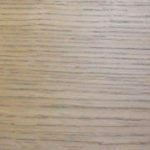 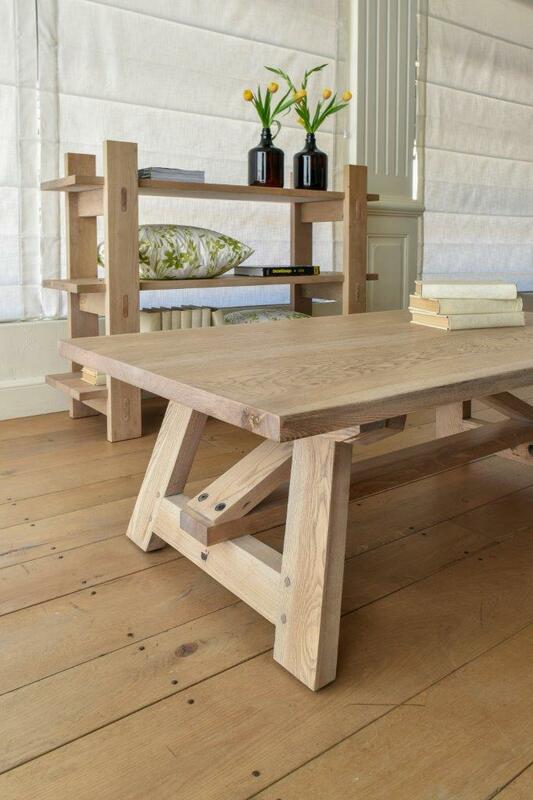 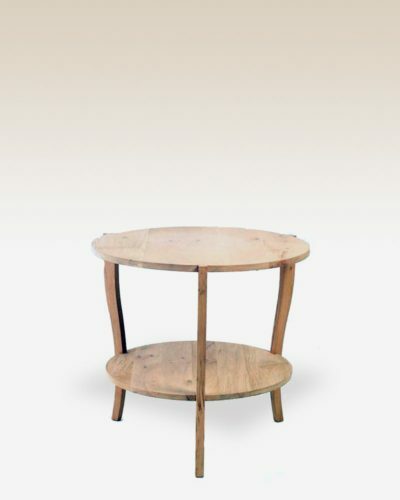 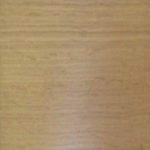 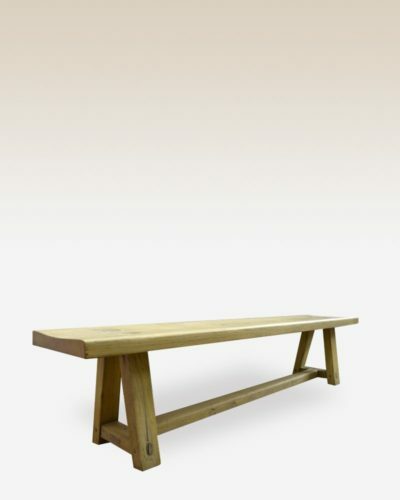 Crafted from French Oak in relaxed contemporary design and finished in light natural tones, it is a truly versatile piece. 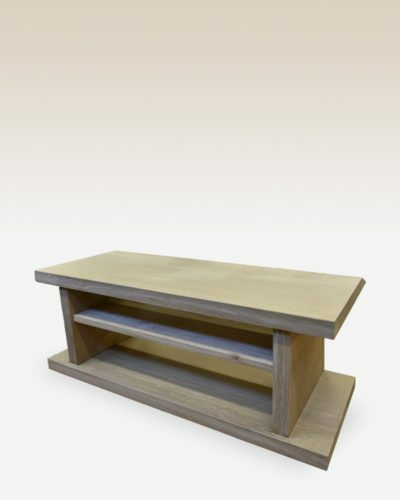 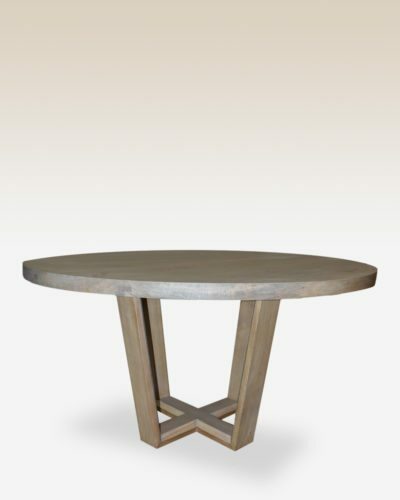 This item is manufactured exclusively for our Origins Range and customization options are limited to FINISH ONLY.